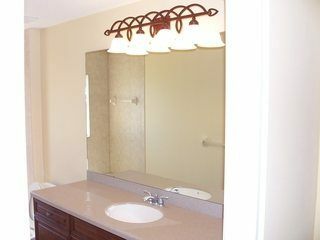 Don't forget ample storage space... | RJ Builders, Inc.
Don't forget ample storage space when building a home. While all too often overlooked, storage is one of the most vital elements to building a happy, comfortable, and organized living space. Incorporating storage into new home builds and remodels saves you both time and money, and offers a long-term solution. 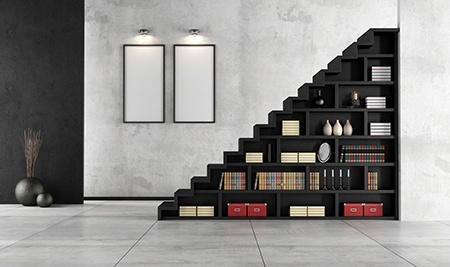 Keeping your home organized isn’t always easy, and understanding the value of efficient storage solutions makes the difference between struggling with a haphazard, cluttered or messy home and a home that you’ll see as an orderly masterpiece. More space often means more time savings. On average, Americans spend a combined total of an entire year of their life searching for lost or accidentally misplaced items. Organized space allows us to remain on the go while minimizing unnecessary anxiety associated with searching and panicking over our missing things. When less time is wasted searching through piles of paperwork and laundry, more time is spent doing what we love – spending quality time with our family, taking walks, cooking, or settling down with a good book. Clutter and chaos are two words that are never associated with a home that is considered luxurious. A functional, well-designed walk-in closet in your master bedroom, however, easily makes you feel like you live in the lap of luxury. It’s no surprise that fabulous closets are “must have” features in new or remodeled homes. Space adds value to your home. Storage upgrades like walk-in closets, recessed bookshelves, extra storage in the kitchen, and garage organizer storage systems attract more buyers. New home buyers want to simplify, comfortable lifestyles, and the market recognizes the growing standards and added value of storage.